Blazing past the months of January, February and now nearing the end of March. 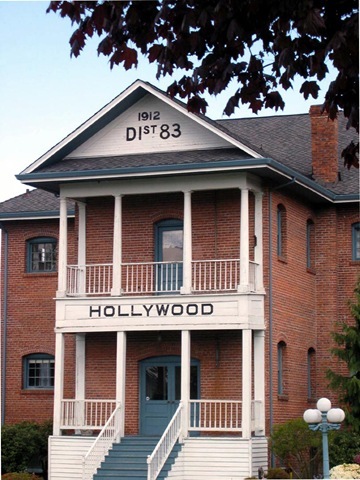 It is about time to check in and see what the numbers look like for real estate on Hollywood Hill. 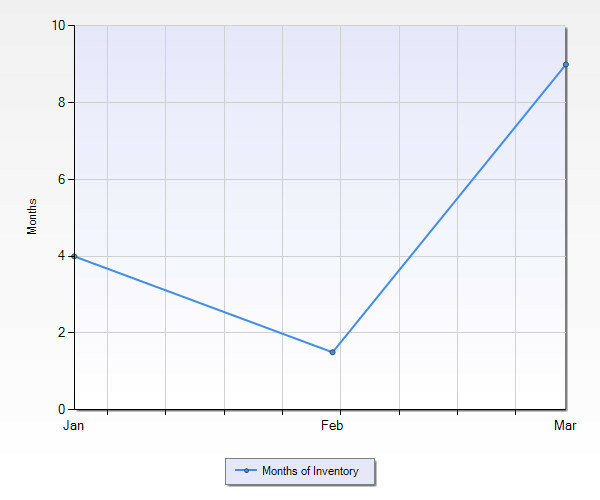 Inventory continues to be extremely tight. The market time for a sold and closed home is running about 51 days. Sellers are getting approximately 102% of their asking price. Active Listings: 8 homes are available on the hill priced from $319,900 -$3,850,000. New listings are moving very quickly. Hollywood Hill is very much a “seller’s” market. Don’t despair, buyers, inventory appears to be seasonally adjusting upwards just in time for the Spring market.